The success of your business entails putting in the work for its long-term growth. This isn’t just limited to your current exploits in the business world. What becomes of your estates when you leave this world? This is one question many business owners in Hesperia have neither answered nor acted on. A revocable living trust might not seem like much but it clarifies certain aspects regarding the future of your business. 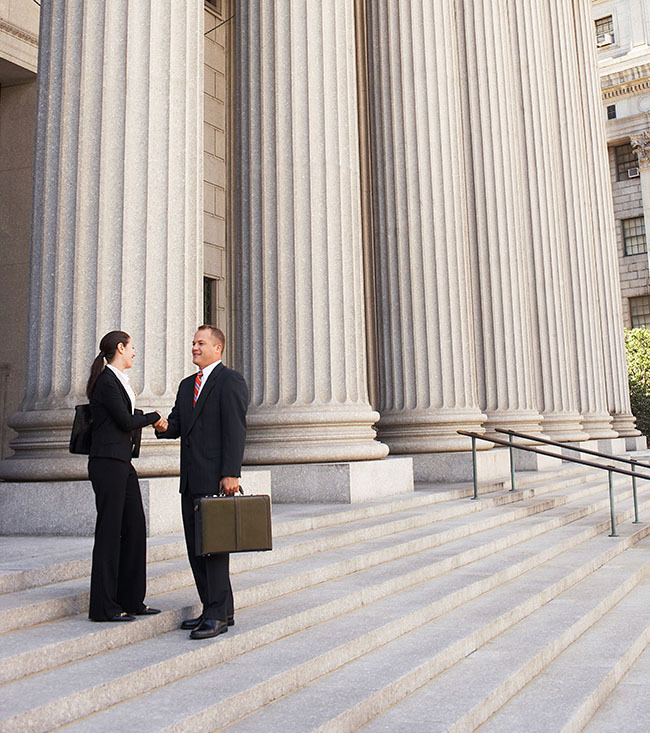 Besides your enterprise, a revocable living trust helps your loved ones excel in your absence. Naming loved ones as beneficiaries secure their future as well as that of your business. All you have to do is pick a worthy trustee, and a revocable living trust enables you to make changes depending on your judgment. No doubt, the gains of this document are quite visible. Its setup, however, isn’t a straightforward process. To ensure its legality is authenticated, hiring a revocable living trust attorney is highly recommended. You don’t want a document which ends up being a worthless piece of paper. 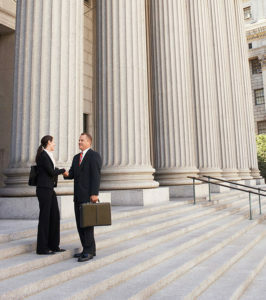 Rawa Law Group has a finite supply of attorneys trained to ensure clients get the satisfaction they deserve. We have been in this business for several years giving business owners in Hesperia the service they need to focus on the present. The lower financial obligations, time and privacy make the revocable living trust attractive. It’s an upgrade on the will especially if you have loved ones are below the legal age. A Rawa Law Group attorney can guide you on the dos and don’ts of the document – a salient point when creating such a trust. Get in touch with us today to learn more, and enjoy the free consultation session offered.